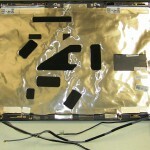 So you have determined that your Dell laptop needs a new screen. Now what? 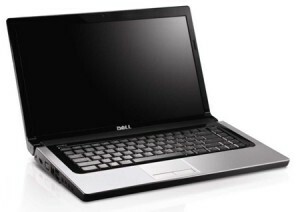 The first thing you should be aware of is for every model of laptop there are, in many cases, multiple screen types, multiple screen manufactures, and therefore multiple screens that are compatible. 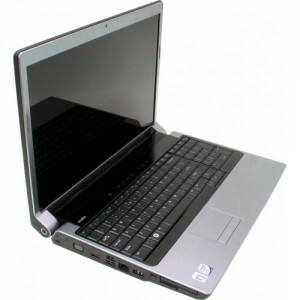 The most reliable way, physically remove the screen from the laptop and find the part number on the back of the screen. 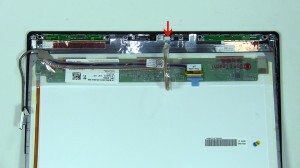 This may be viewed as a daunting task to many but, there are a ton of online resources explaining, step-by-step, how to remove laptop screen including our very own DIY manuals.When the screen is removed, there will be a part number on the back. 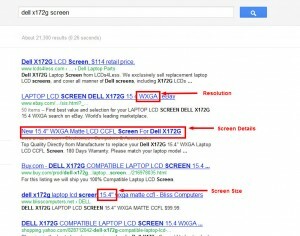 With a simple Google search, you can usually find out the screen specs. 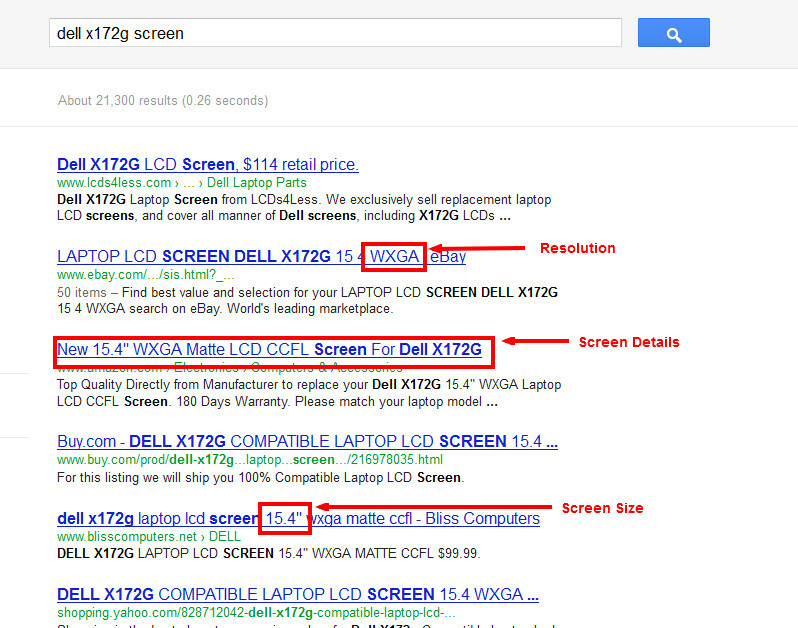 When searching for a replacement screen, occasionally you may find your screen is out of stock or no longer being made. If that's the case you can use the screen specs to determine if a screen is a compatible replacement. 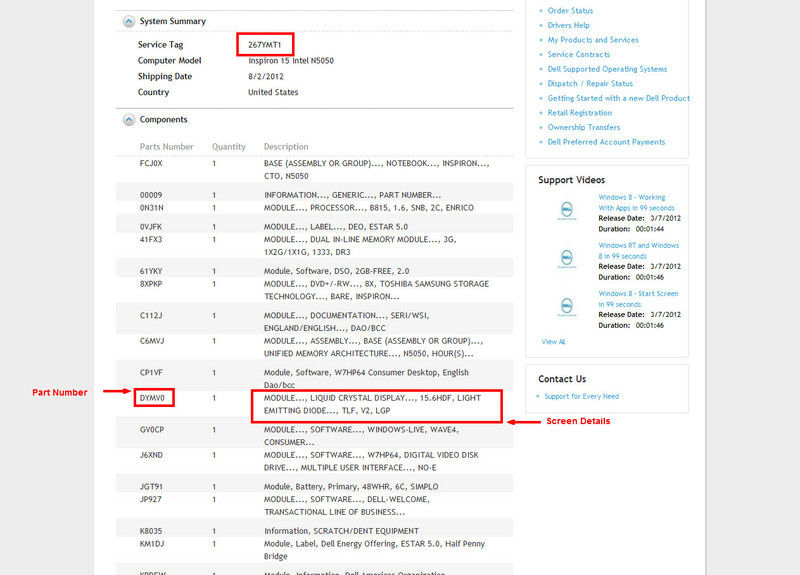 Dell's website support.dell.com is a useful tool when it come to finding original part numbers for your laptop. Entering you Service Tag will produce an original build sheet for your laptop and sometime include smaller details for individual parts. 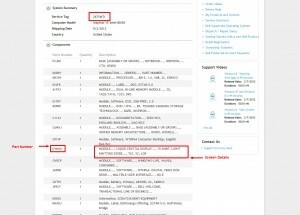 Here are details for navigating support.dell.com. While this is a useful tool, beware, I myself have used this many times for repairing laptops and have come to realize, their build sheets don't always have the correct part numbers. 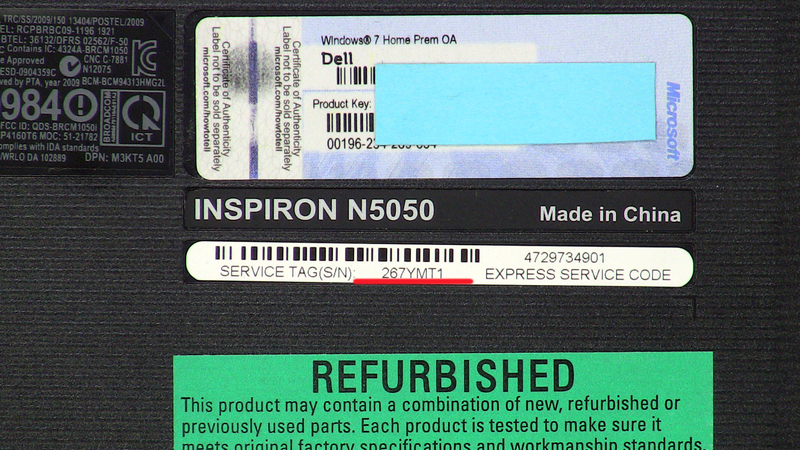 The absolute best way to find your part number is by physically removing the part. After finding your build sheet, pending it is correct, you may be able to find details like, whether your screen is CCFL (Cold Cathode Florescent Lamp) backlit or a LED (Light Emitting Diode) and occasionally resolution. 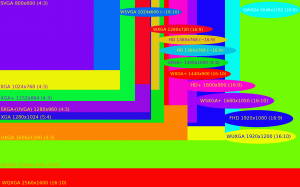 After you have located your screen specs, you will now need to decipher them. 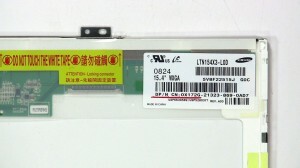 Keywords like CCFL (cold cathode florescent lamp) and LED (Light emitting Diode) are particularly important when finding out the type of screen you have. 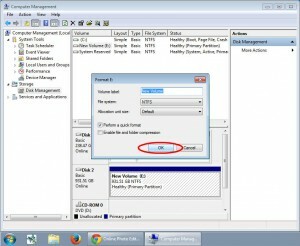 You will also want to look for numbers pertaining to the screen size like 14.1, 15.6, or 17.3. Resolution is usually listed and looks something like WXGA, WUXGA, and FHD to name a few. 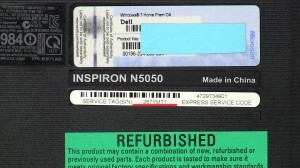 All of this information should be known if your replacement screen is not the same part number. I would always recommend contacting professionals if you have questions or concerns. 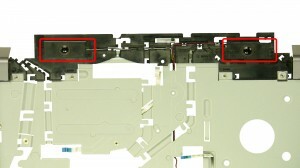 If you are having trouble find your LCD screen or a compatible LCD screen contact us at 866-816-5254 or via email at Info@Parts-People.com . Our educated staff can determine the screen that is compatible.